The Power of Your Brand! It can be tempting, but don’t be deceived by the simplicity of many well-known brands. There is an art form and process behind branding, and without these processes it can become dangerously easy for a company to be misrepresented. The power of branding should never be undervalued or underrated. Effective brands are built from the inside out and are a true reflection of what a business is and what it stands for. In this era of digital marketing, the focus of branding may be about simplicity, but the simplistic nature of branding should not be construed as a “simple” over-night process. Give your brand the attention it deserves! The best brands appear effortless, but in reality, each one is made up of a few critical elements. While some can exist separately, the appropriate combination allows them to work together to create a unified and solid presence that becomes synonymous with a company. What your company does and your unique value(s), key differentiators over the competition. The key consistent promise you make to your customers. The traits you want to be known for. The historical perspective of your company creating value and credibility. 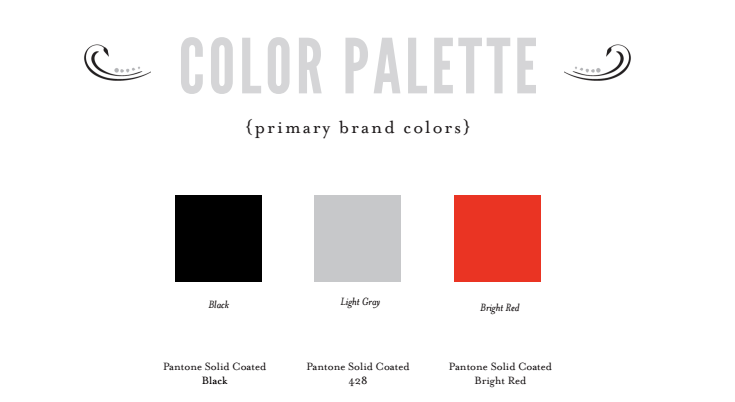 The physical elements of your brand: name, logo, color palettes, taglines, fonts, photography/illustration, etc. It’s important to remember that regardless of what your logo looks like, brand consistency is the key to long-term success. Consistency is vital to your brand’s success. When, how, why, and where you use a brand isn’t limited to one medium or outlet, and the awareness it generates can become irrelevant, damaging, and dangerous if the brand is represented incorrectly. In this digital renaissance, once you produce content and broadcast it online there’s no way to get it back. Whether the brand is represented in a blog, SlideShare presentation, or email signature, it must be incorporated consistently. To alleviate the concern and dangerous pitfalls of brand misrepresentation, consider creating a Brand Steward within your organization. It’s this team member’s role to monitor the use of the company’s brand and hold everyone implementing it accountable. This reinforces the ever-present idea that the company has an image to maintain (literally and figuratively); an image that must be consistently and accurately conveyed to all audiences. Take Burger King, for example. 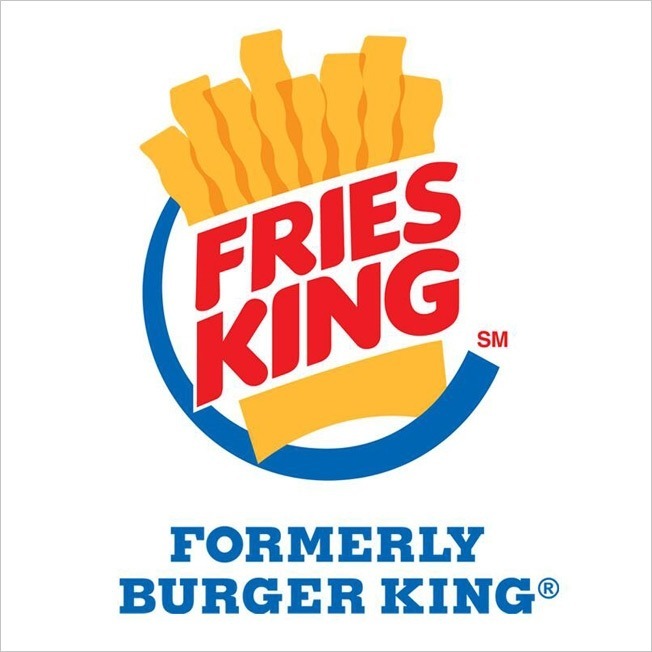 In October 2013, Burger King changed its name to Fries King in several markets as a social media stunt to raise awareness of their new “Satisfries” product. The result? Mass confusion. While this brand-switch definitely got people’s attention, it did not garner the most appreciative response from the targeted audience (increased sales). Burger King did not put much thought into how this faux name change fit in with their overall strategy as a brand, and instead confused the public and lost money. Hence the value and importance of not just having a Brand Steward in place, but also taking the time to develop a process and strategy behind each and every brand creation and alteration. A brand standards guide is exactly what it sounds like. It provides the rules and guidelines that every team member needs to adhere to in order to ensure that the integrity and message of the brand isn’t compromised. It not only makes the Brand Steward’s job easier, it also helps team members know exactly how the brand should be used. Generally, it includes approved messaging, typography, color palettes, design elements, and logo files, among many other things that differ from company to company. Imagine you don’t have theses guidelines in place (if you don’t, this won’t be that hard of an exercise). Every team member at some point in time will need to present your brand to existing and potential customers in some way, shape, or form. Without this document, they can stretch, pixelate, and change the color of your logo. They may create presentations that look like they came from a completely different company altogether. This is certainly not helping you create a memorable brand experience for your customers. A brand standards guide lets everyone know what is appropriate to use and what should be left at the door when it comes to representing your company. Effective branding isn’t merely a matter of getting a company’s name out there or receiving recognition for a logo. It’s also about the science of incorporating, promoting, and consistently using the brand effectively to bring about desired results. Take the time to develop a brand that will mean something to targeted audiences. Just look at The Coca-Cola Company. The most recent “Share a Coke” initiative involved modifying their brand and logo in the sense that it basically disappeared. Consumers’ names were placed on bottles in lieu of the company name – and the majority of the public loved it. So much so that Coca-Cola is number three on the most valuable global brands for the second year in a row. We’re not saying this approach will work for everyone (it certainly didn’t for Burger King), but it goes to show that when a company consistently does it right for over 120 years, people remember it and create their own stories associated with it. How can companies go about creating and implementing an effective branding strategy? It starts with determining a committed, consistent, and resonating message. What appears simple on the outside in reality takes a lot of strategy, brainpower, and teamwork. Is your company’s branding effective?